Shaving Soap in Aluminum Tin, with Opuntia Ficus-Indica (Prickly Pear Extract). 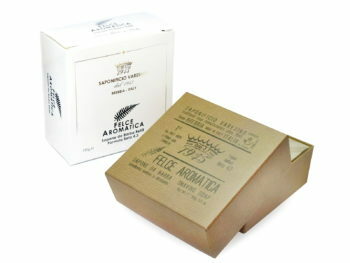 It creates a Protective Film and gives a Deep Moisturization. Triple milled hard soap, to be used with a shaving brush. 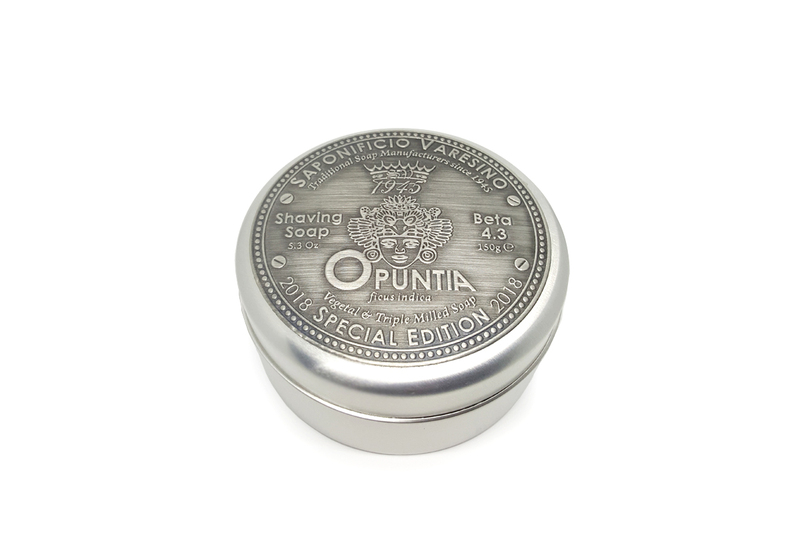 A REAL traditional shave for a soft, nourished and invigorated skin. 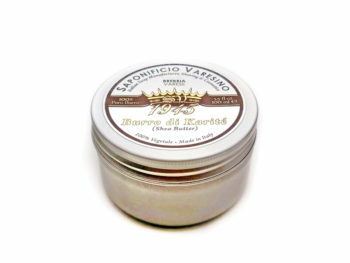 Saponificio Varesino Opuntia shaving soap is simply STUNNING! The scent is Gorgeous, the performance is outstanding! BRAVO! Saponificio Varesino and Grazie from Australia! Amazing! 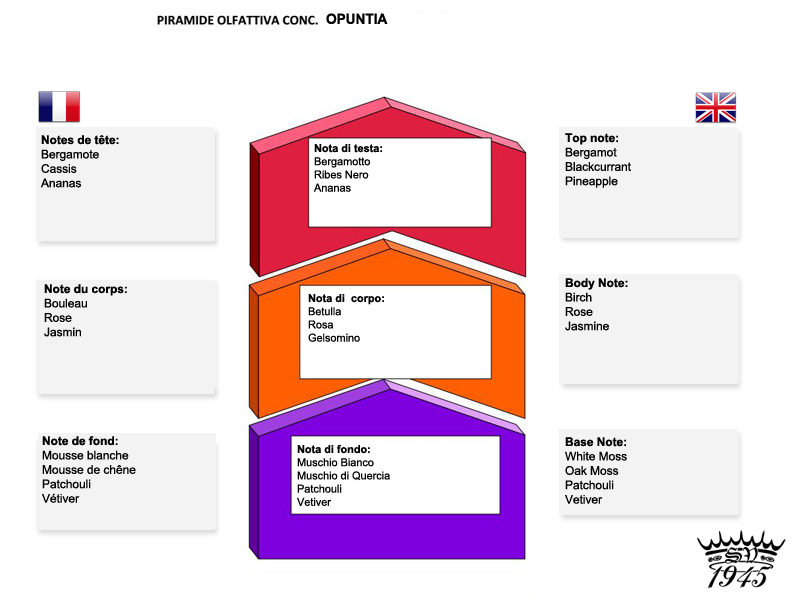 The only SV soap I used before Opuntia was Dolomiti 4.0, and while I absolutely adored Dolomiti, somehow SV seemed to improve their formula drastically from beta 4.0 to beta 4.3! 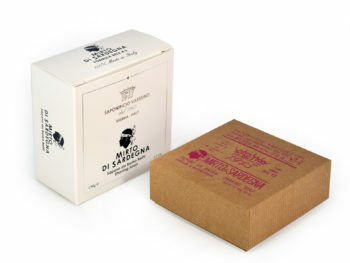 I would know because I’ve almost finished the Dolomiti so I got to know the soap quite intimately. The 4.3 explodes into a creamy, voluminous (but very slick) lather with much less loading than the 4.0. The scent of Opuntia is very complex, with the pineapple being the most noticeable note. Underneath the pineapple are darker, heavier notes that are just intoxicating. At first, I felt neutral toward the scent—but now, I am addicted to it. It grew on me immensely and now I’m afraid I could never go without it! Post-shave feel is outstanding. Skin feels soft and looks radiant after the shave. 10/10!